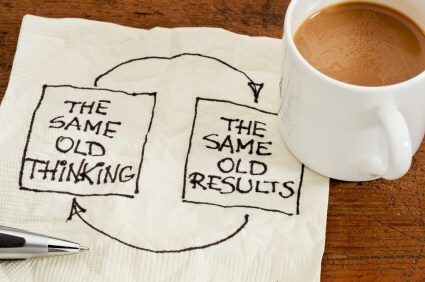 Change is constant but not everyone likes change. But to grow, change is needed and especially important in the field of healthcare. 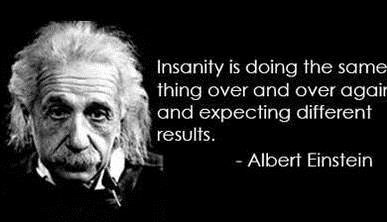 Insanity is doing the same thing over and over again but expecting different results. If a person were to play a trick on you the first time, you would get wiser the second time and refuse to allow yourself fall victim to the same trick again. To fall for the same trick would be insanity, correct? But why is it allowed in the field of health care to continue in the same path, doing the same things you have always done but yet expecting a different result? is stiff. Employers need to think outside the box, dare to be different in order to stand out.